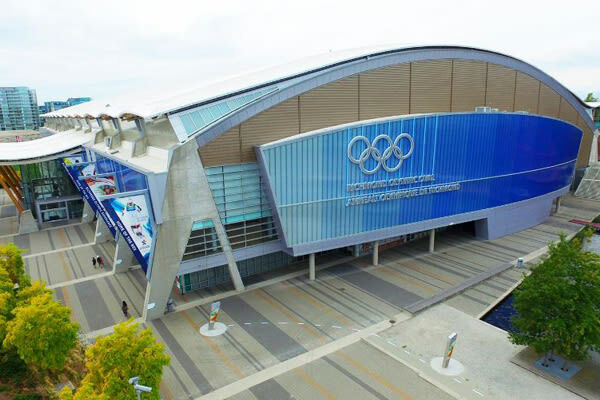 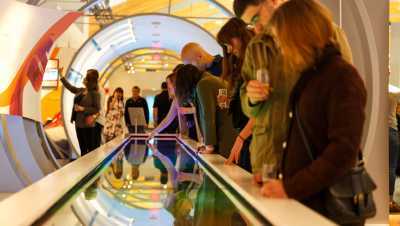 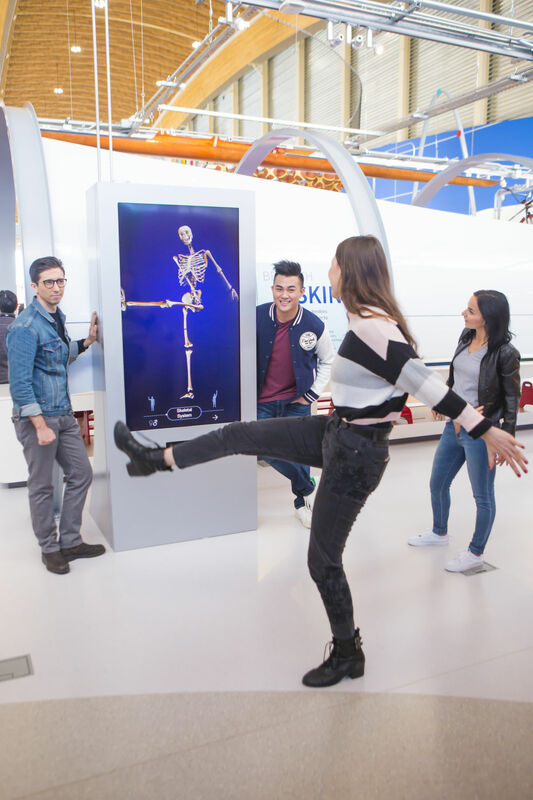 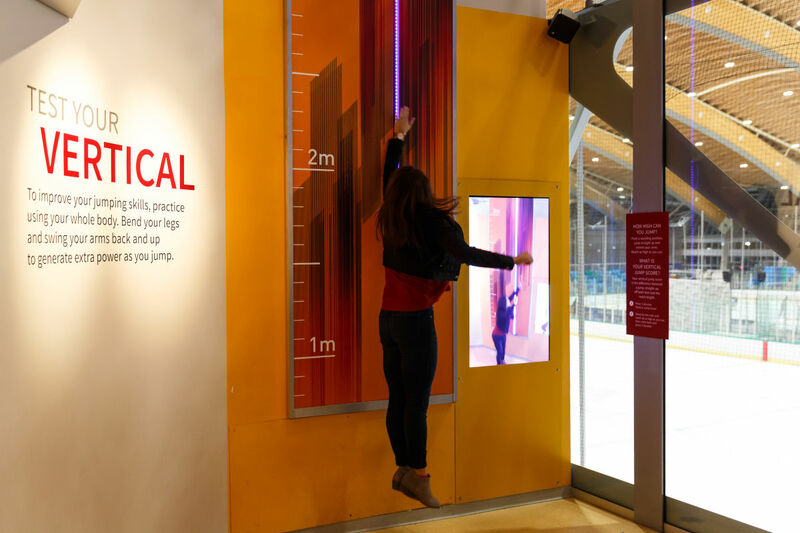 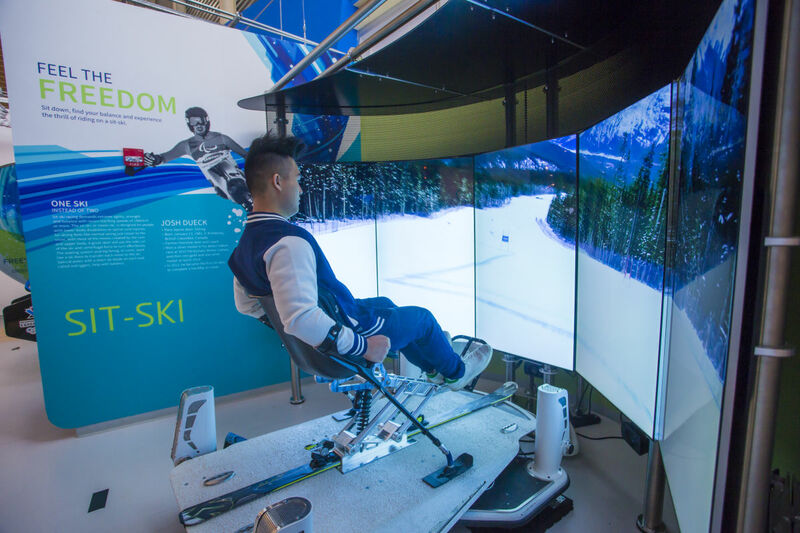 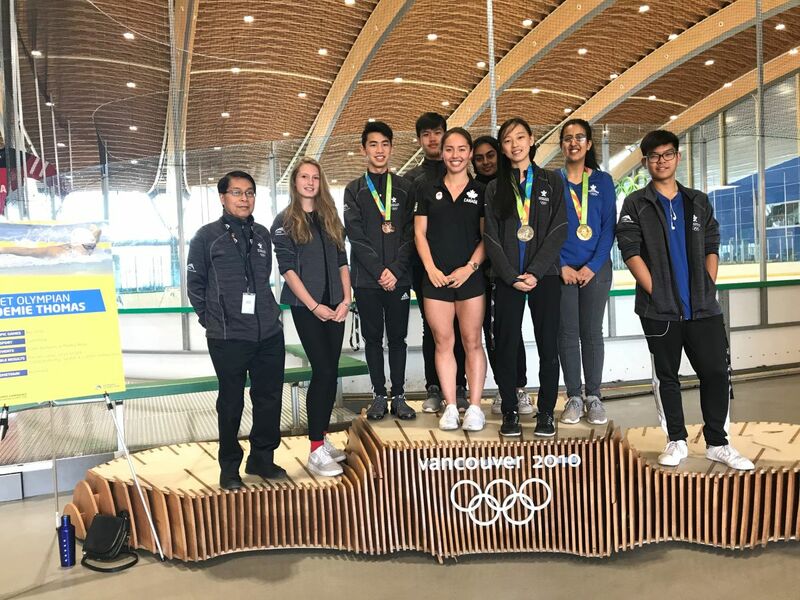 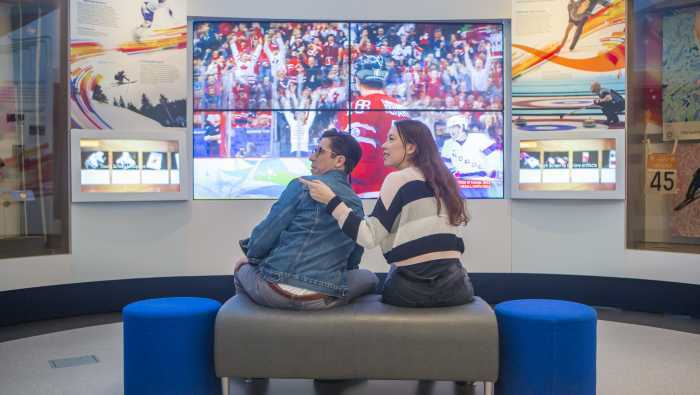 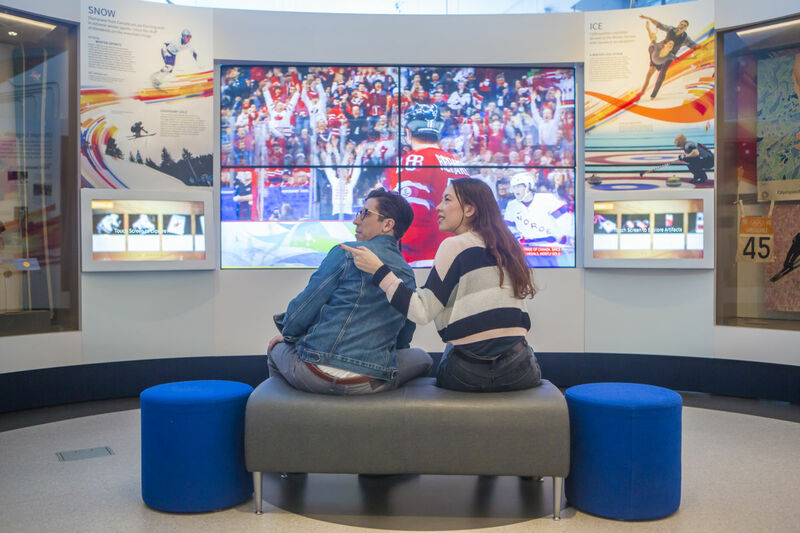 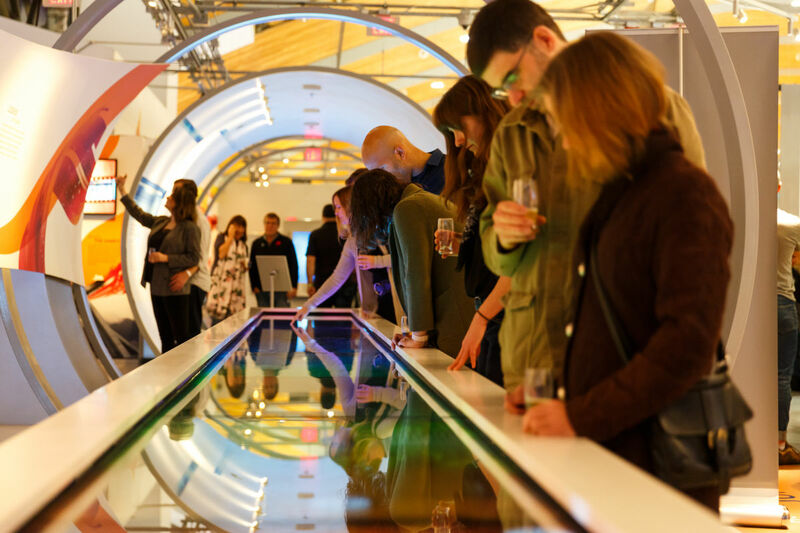 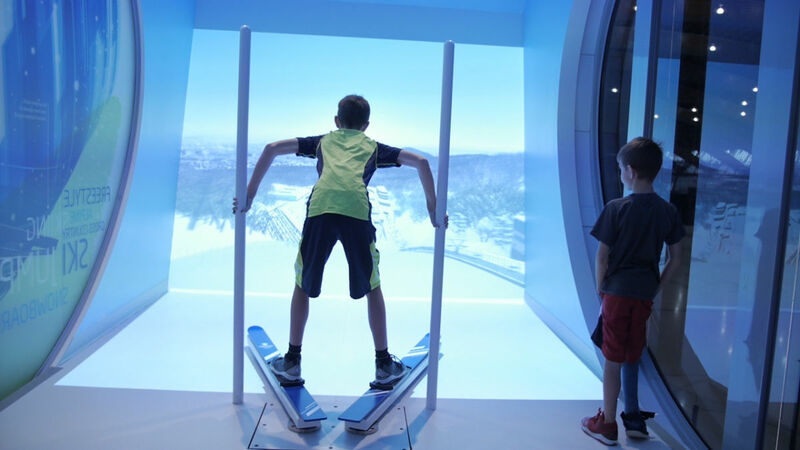 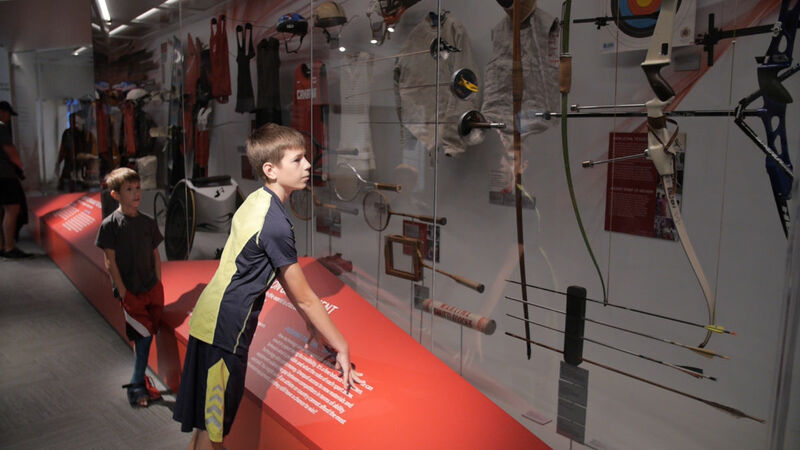 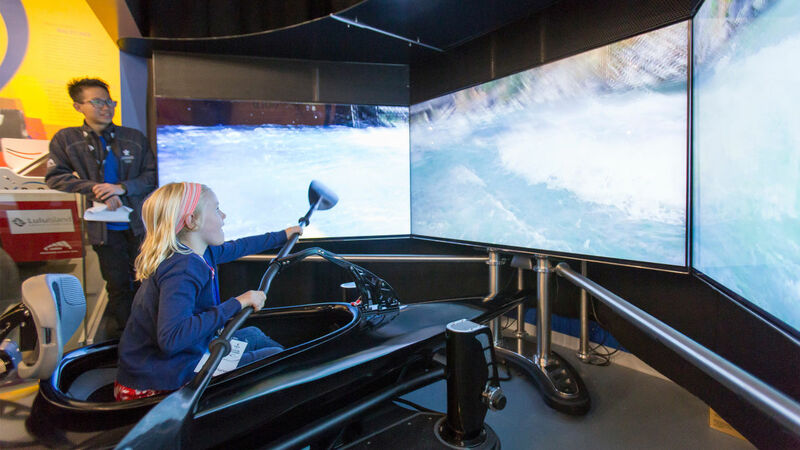 The Olympic Experience at the Richmond Olympic Oval is the first official member of the Olympic Museums Network in Canada, and is one of the most interactive sport exhibitions in the world! 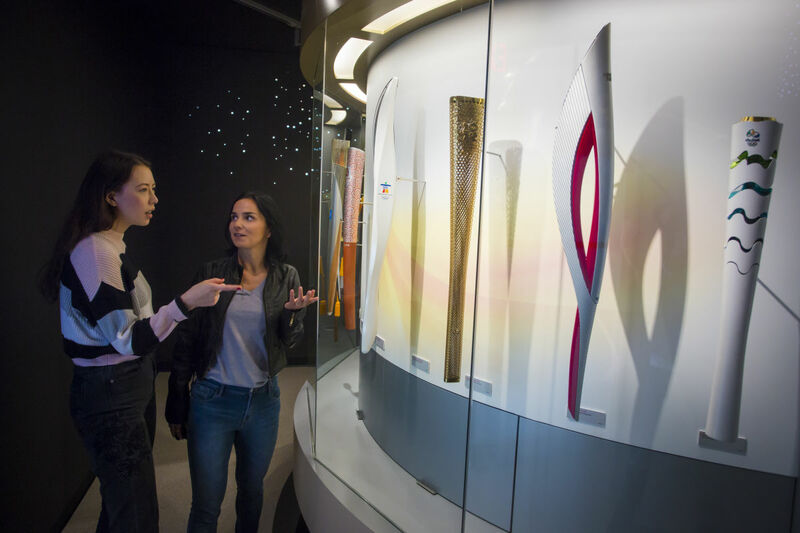 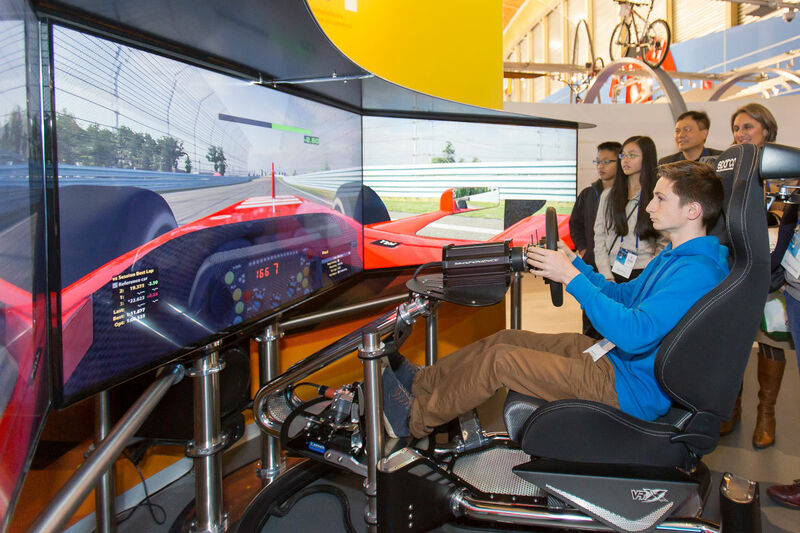 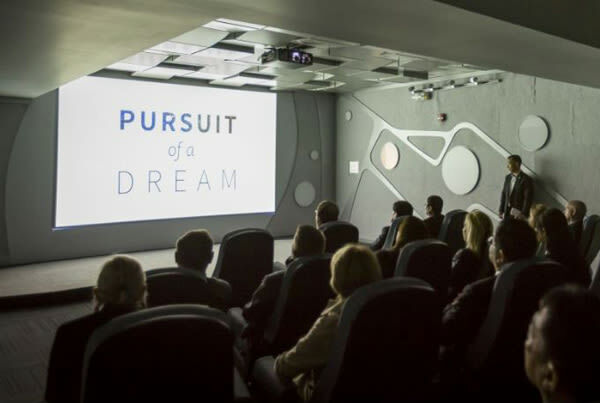 Feel the inspiration as you look at Olympic gold medals, interact with rare artefacts and ride the world-class sport simulators. 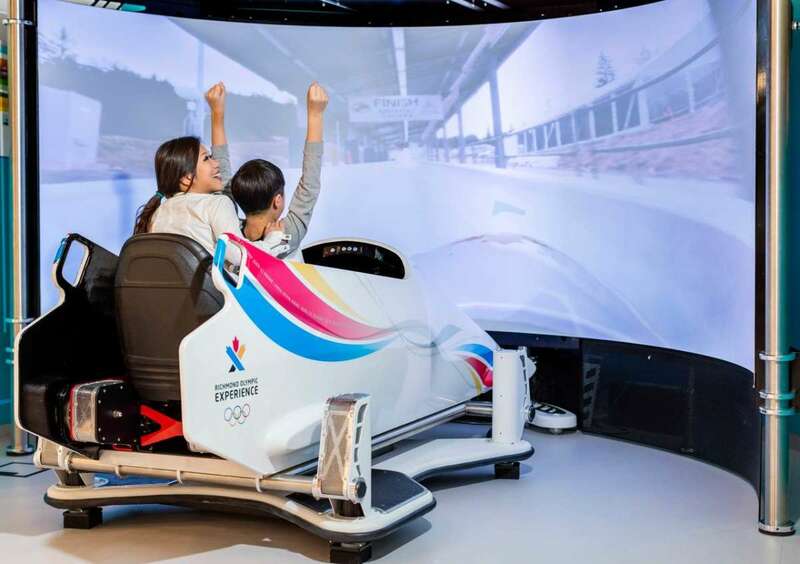 Feel what it’s like to be an Olympic hero at the ROX today!